Dodge has launched yet another teaser video ahead of the 2018 SRT Demon’s launch at the 2017 New York Auto Show. Like the other teaser videos before it, this one gives little detail but entices with exhaust noises, supercharger while, and tire smoke. What details are given are clearly gifts from Dodge’s marketing department. Today they’re milking this debut is a drastic understatement. 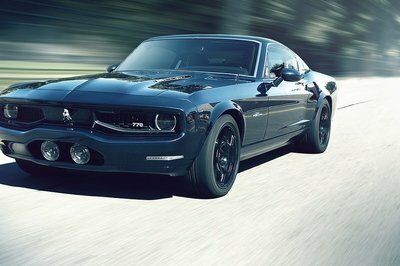 Nevertheless, there are a few cleverly-planted hints, including the horsepower rating. Watching the video above, you’ll see the Challenger’s 8.4-inch Uconnect infotainment screen and its SRT Performance Pages. 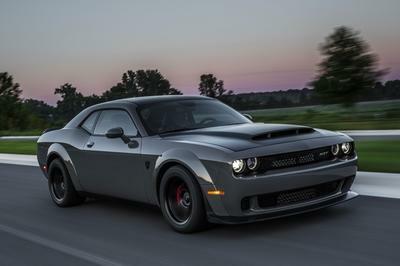 Like the current SRT-branded Dodge vehicles, these pages include auxiliary gauges, G-meter, and powertrain setup options that include suspension, transmission, and engine tuning. However, the Demon’s Performance Pages are clearly different. 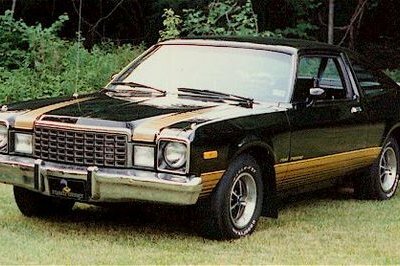 For the rest of Dodge’s tease, keep reading. The pages also confirm Dodge’s press materials accompanying this week’s video. 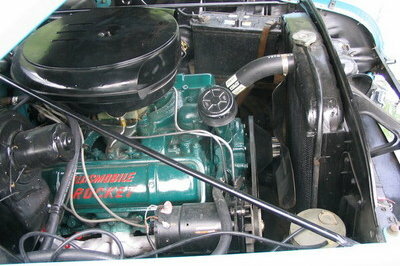 Shown are multiple settings for various aspects of the car. The suspension and steering each have three levels of “feel and response” when in Auto (Street) mode. A Drag Mode menu offers speed and firmness settings for the eight-speed automatic transmission, traction control on/off, and yet more levels of feel and response from the suspension and steering. Spotted also is a line-lock feature for warming up those fat Nitto drag radial tires. 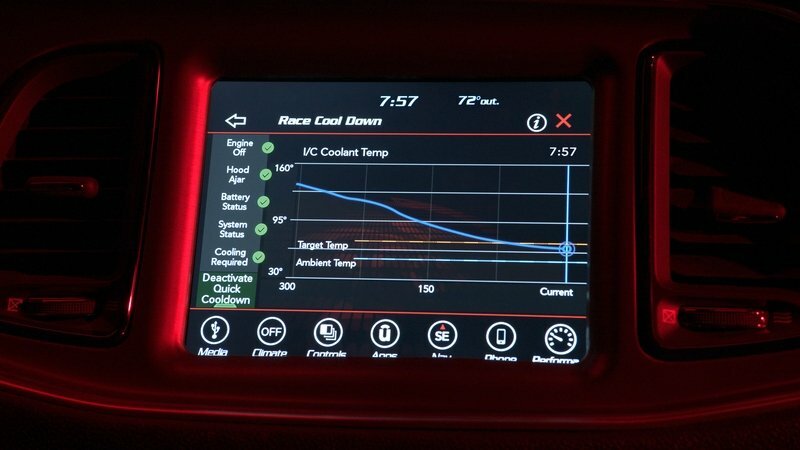 Dodge says the driver can customize the launch control system by rpm, as well as adding a shift light for each gear, set to the driver’s preferred shift point. 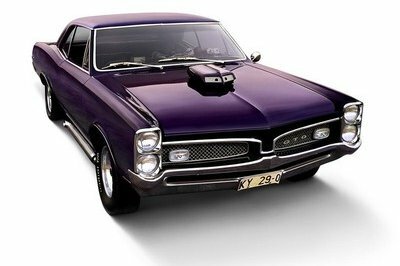 Auxiliary gauges include engine oil pressure and temperature, coolant temperature, transmission fluid temperature, intake air temperature, air-fuel ratio, intercooler coolant temperature, boost pressure, and battery voltage. These metrics can also be viewed in real-time as graphs – all of which can be recorded by the new data recorder system. 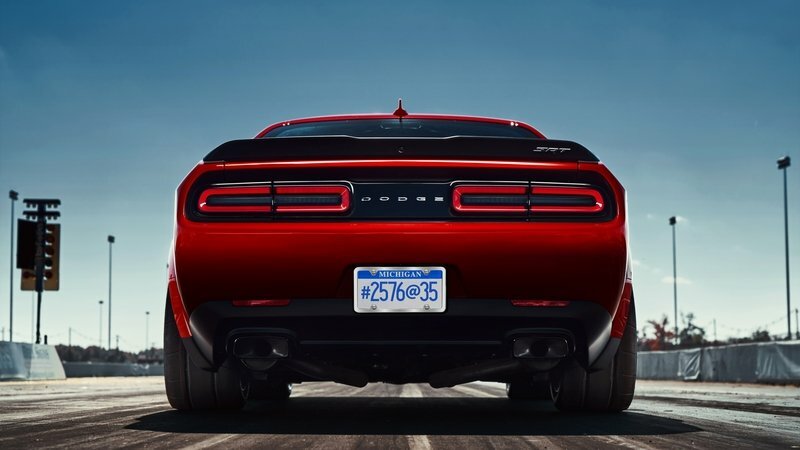 Last but certainly not least – Dodge confirmed the Demon will have the first-ever factory-installed After-Run Chiller, which keeps the electric cooling fan running and the intercooler pump flowing after the engine is turned off. Once cool, the system turns itself off. Needless to day, Dodge has built the SRT Demon to be a drag strip monster. If the performance figures spied in the video hold true, Dodge will be debuting a true 10-second car at the New York Auto Show come April.